Chloe and Halle Bailey want the world to know they are young, they are women and they can do anything when they walk into the studio. 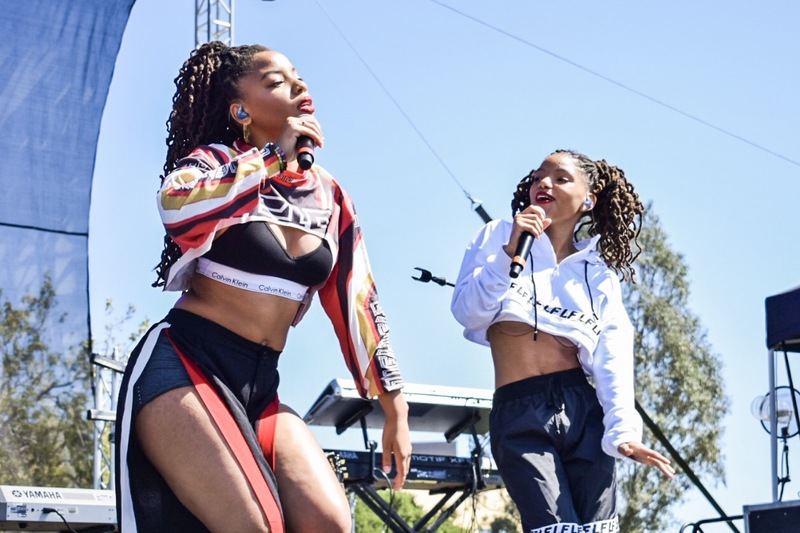 The sisters make up R&B duo Chloe x Halle, the opening act of Cal Poly’s annual Spring Stampede concert June 2. Beyoncé discovered the pair in 2013 after they won “Radio Disney’s Next BIG Thing” competition and uploaded their cover of “Pretty Hurts,” by Beyoncé, to YouTube, where it went viral. Beyoncé’s label signed them soon after. Since their discovery, Chloe x Halle have toured with Beyoncé on her Formation tour, performed at Coachella and starred in the “Black-ish” spinoff “Grown-ish.” This summer, they will tour with Beyoncé again on the American leg of her ‘On The Run 2’ tour with Jay-Z. Eighteen-year-old Halle and 19-year-old Chloe write and produce their own music together. Their newest album, titled ‘The Kids Are Alright,” is aimed to celebrate and empower the younger generation. The duo said women’s empowerment is vital to them and their music. Advice and support from mentors like Beyoncé have played an instrumental role in their career. “Watching her perform every night with the same amount of passion and intensity and just getting greater and greater, we learned a lot as young performers,” Halle said. They hope to emulate the same empowering message of self affirmation Beyoncé sends with her music. 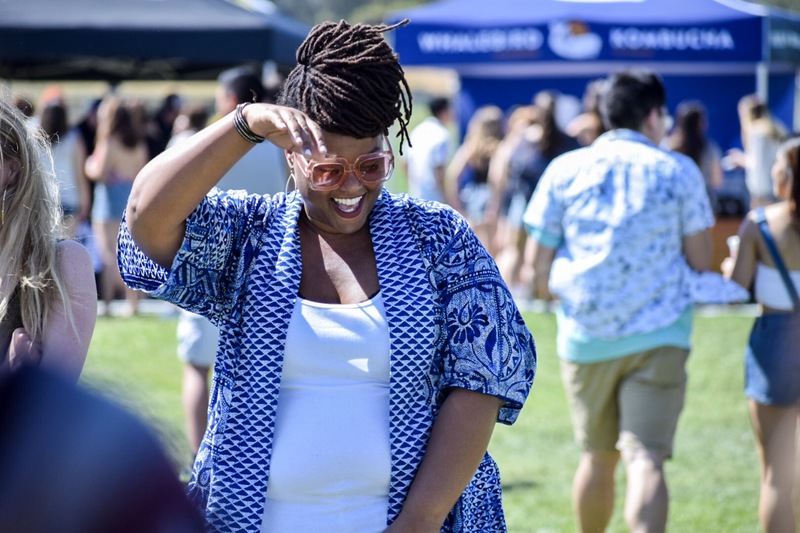 Fans at Spring Stampede said their theme of self affirmation, which is evident in songs like “Warrior” and “Hi Lo,” resonates with listeners. Halle said one of the highlights of her career is hearing that their music has impacted many of their fans. Economics junior Jared O’Mara said music like Chloe x Halle’s — music that sends strong, clear messages of positivity and empowerment — reflects a time of change in the United States.